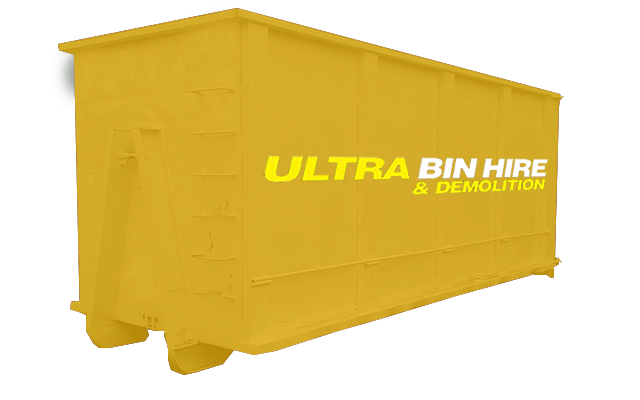 If you have a project that requires contractors that can handle anything from demolition to site clearing and rubbish removal or even if you are just looking for a skip bin hire company then the team at Ultra Bin Hire and Demolition can help you. As a locally owned and operated business in Melbourne, we offer our services in Lalor for residential and commercial projects. With years of experience in the industry, we know our industry and will help you save time and money for your project. 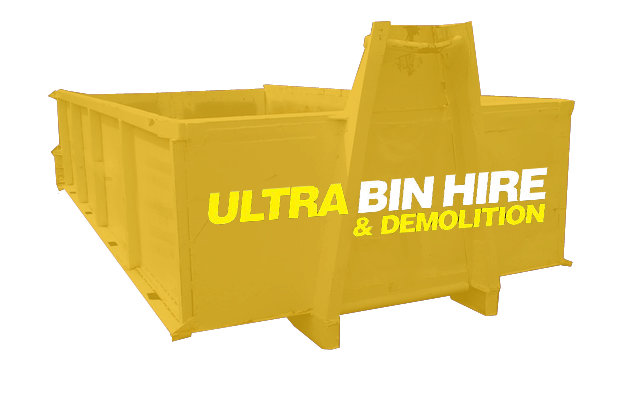 Whether you need to hire a small skip bin or a large walk in bin, Ultra Bin Hire & Demolition has a bin size to suit your needs with our convenient bin hire services in Lalor. 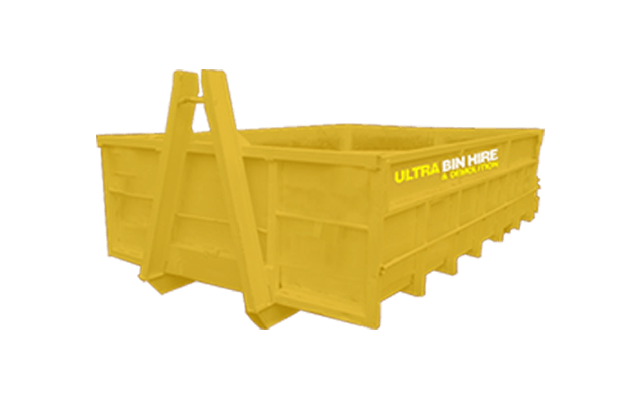 With a wide range of bin types and sizes to choose from and our ultra competitive pricing, we’re sure to have a bin that meets your needs which fits your budget. When you’ve filled your bin, we will dispose of the contents in a safe and responsible manner. 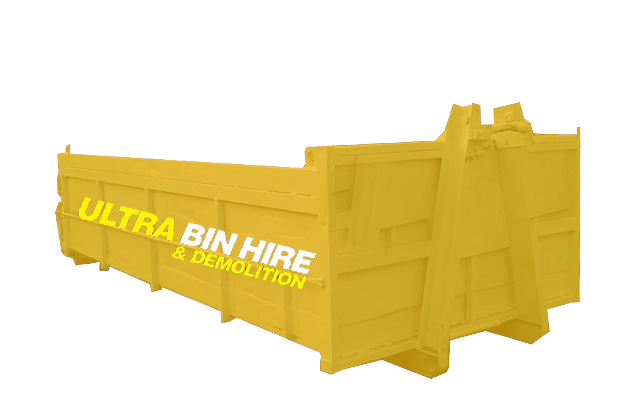 If you are not sure which size bin is best for you then contact us to talk about your project. Whether it’s a vacant block or your home, it’s easy for rubbish or debris to build up over time. 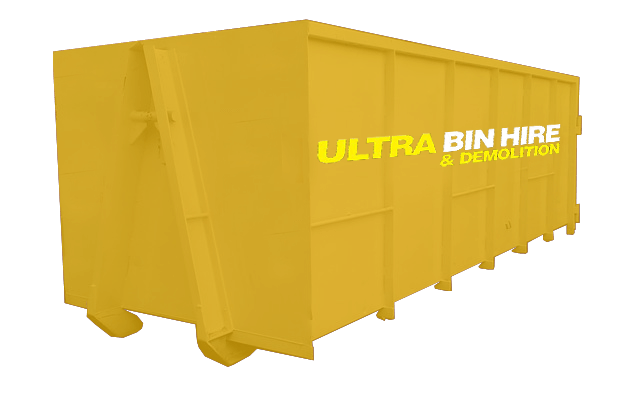 If it’s time to remove the rubbish from the property and you need more than just a bin hire company, the rubbish removal team at Ultra Bin Hire and Demolition are here to help. We provide a rubbish removal service for residential and commercial properties where we can remove anything from general waste to hard rubbish and construction debris. Contact us if you have a property in Lalor that needs some rubbish removed. 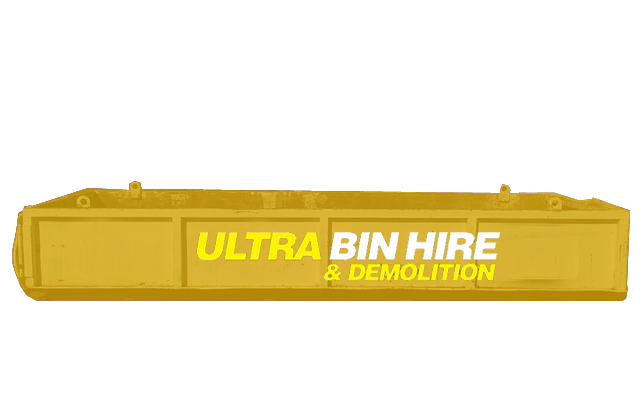 If you have a building that needs demolishing and an experienced demolition contractor to ensure the job is done properly, contact the team at Ultra Bin Hire & Demolition for demolition project in Lalor. We can take on jobs of all sizes both residential and commercial from full demolition to partial demolition projects. 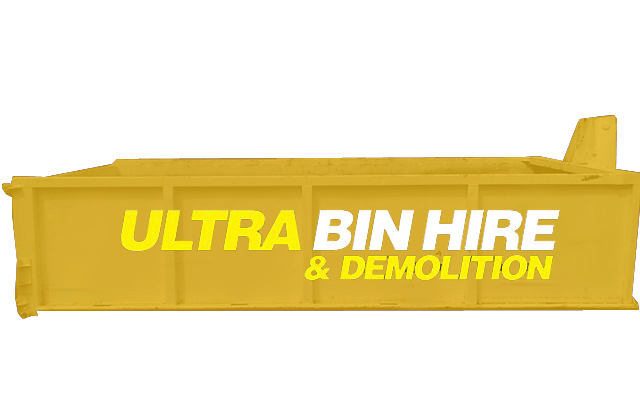 The team at Ultra Bin Hire and Demolition have years of industry experience working on a huge range of projects both residential and commercial. We place a strong focus on safety and always strive to consistently achieve quality work. 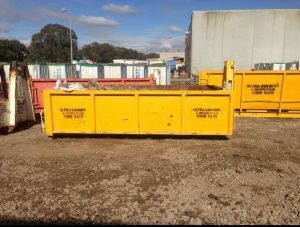 If you have a project that requires skip bin hire, demolition or rubbish removal in Lalor, contact us and lets discuss what you need to make your project a success. We’re also happy to provide you with a free quote for the job. We have a range of services that can help you with your projects. Whether you need some services or are looking for contractors that can offer a full service, contact us to find out how we can work together. 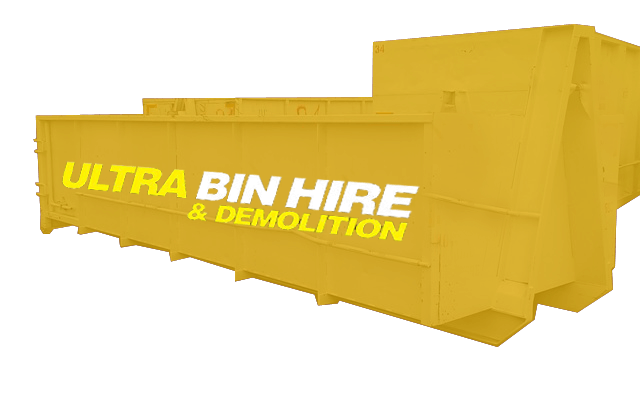 Bin Hire Melbourne – While we specialise in demolition and related services, one of our main services is providing bin hire services to Melbourne and surrounding areas. 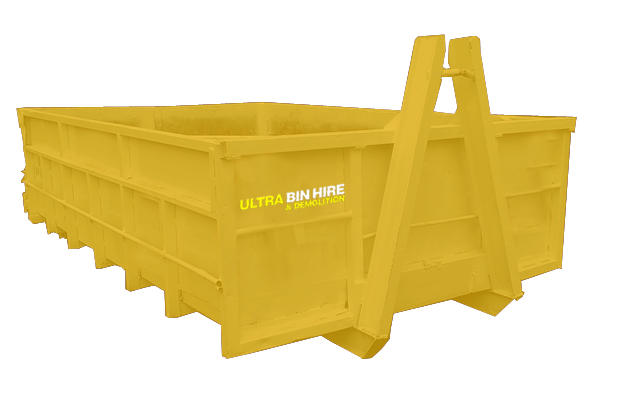 If you are searching for a bin hire company then contact us to get some ultra competitive rates and service. Excavation Contractors Melbourne – Our team provides professional excavation services. We can prepare your site for your construction project. Demolition Services – Demolishing a building safely is a skill that requires training and years of experience. If you have a project that has a demolition component and you need a demolition company to demolish or even to demolish and clear then our experienced team are here for you. Asbestos Removal Melbourne – Asbestos was a popular building material back in the day but is now a topic of concern. We can help you remove asbestos from your property. Rubbish Removal Services – Whether you have hard rubbish, construction debris or general waste, we can help. If you need more than simply bin hire, we can provide you with a full removal service. Site Clean Ups – You might have a property or vacant block of land with a buildup of junk or you might have a building project that needs the site to be cleared for construction. Either way, we are here to help.